The field of Wilderness Therapy has evolved into one of the most preferred treatment options for adolescents and young adults struggling with various emotional, behavioral, and mental health issues. The professional community is observing marked improvement in specific areas such as personal growth, identity development, coping skills, and interpersonal relationship skills with this population. Several factors can be attributed to the positive outcomes. 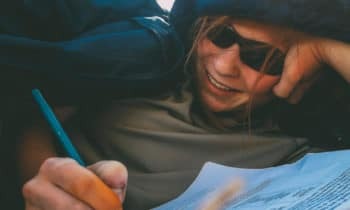 Many will argue, “It is because they don’t have access to electronics and drugs,” or, “They are separated from negative social influences,” or “They have to work together as a team in a challenging environment.” As an experienced wilderness therapist I agree with all of these assertions, but: How is Pure Life different? Establishing a sense of community is a key element to overall mental health. In addition, establishing and maintaining a sense of internal resiliency within a community is an important factor that contributes to core identity. Pure Life not only builds our clients up from the inside out, we also provide an immersion into a healthy community from multiple angles. 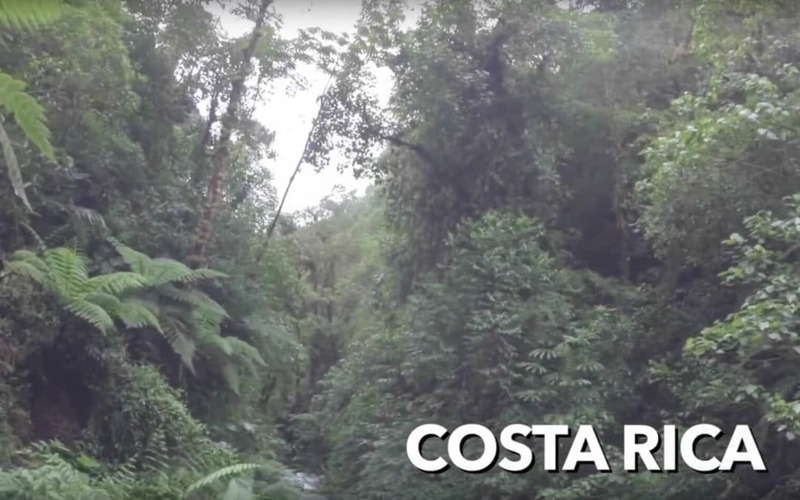 Costa Rica is unique in many ways. The family systems and community at large are extremely open, caring, and supportive of one another. Pure Life clients are not just challenged by the program internally; they are also able to experience a different reality within the Costa Rican culture than that of the mainstream USA. The people of Costa Rica take time to know the person on an individual level: the human, the smile, the pain of their life story…and they are accepting. With the use of cultural immersion as a therapeutic tool, Pure Life is able to support a client in a way that simultaneously challenges their complicated, debilitating, negative coping patterns while supporting the simple way of being an empathic, responsible person. We fully embrace the entrenched client at Pure Life. 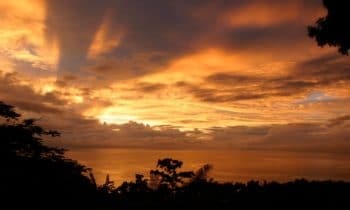 The operating environment in Costa Rica, coupled with our clinical expertise allows Pure Life to assist clients from a variety of different challenging backgrounds. The small, intimate nature of the program provides a very individualized experience, including length of stay. 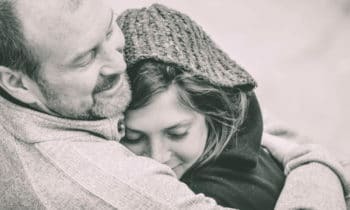 Young adults seeking help for emotional or behavioral issues associated with trauma, addiction, depression, anxiety, attachment, learning differences/ADHD, executive functioning, and social skill deficits can all benefit from the Pure Life program. Pure Life is a life-long change in perspective. 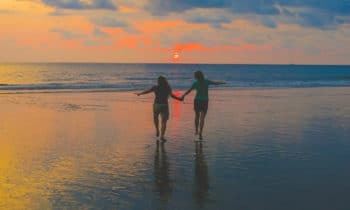 Offering sophisticated clinical intervention, coupled with the supportive, simple, and natural “way of being,” or the “PURA VIDA,” in Costa Rica, young adults are being empowered to flourish.